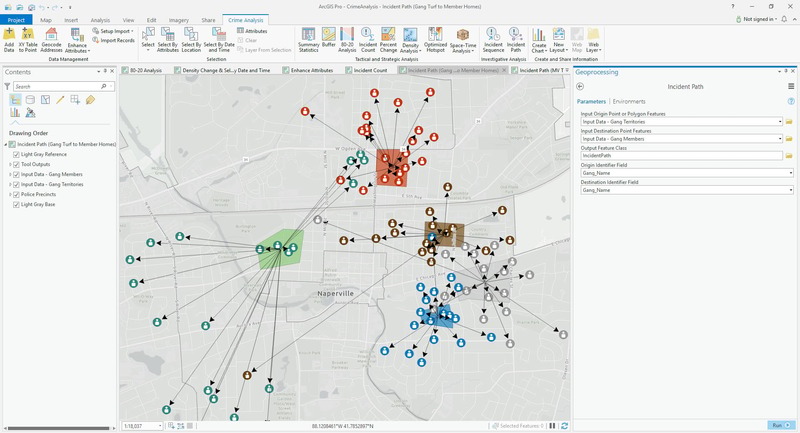 During the June 2018 ArcGIS Solutions Release 15 new Solution Products were added to ArcGIS, 22 Solution Products were updated and 17 Solution Products changed lifecycle phase. 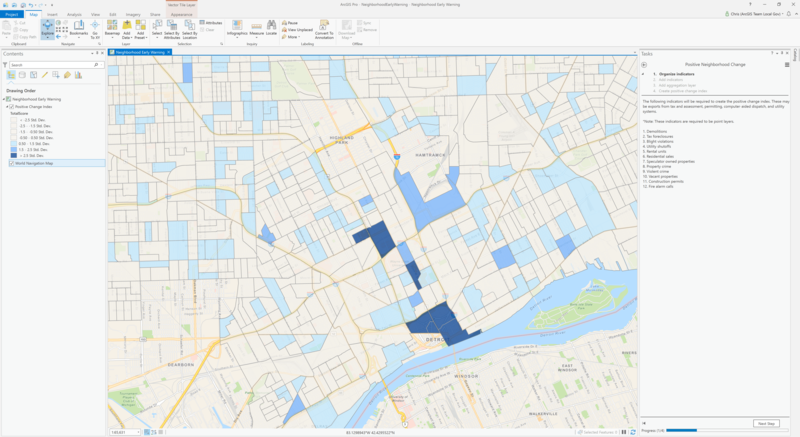 The release also included a significant enhancement to the ArcGIS Solutions Deployment Tool. 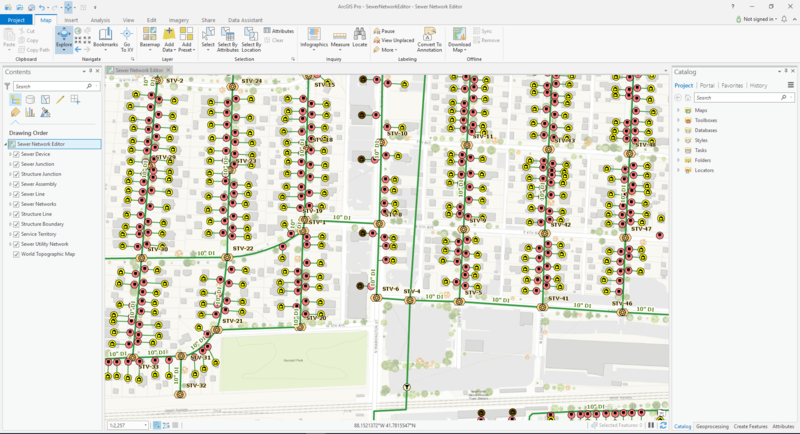 ArcGIS Solutions are a collection of configurations for industry specific integrated workflows, apps and tools. 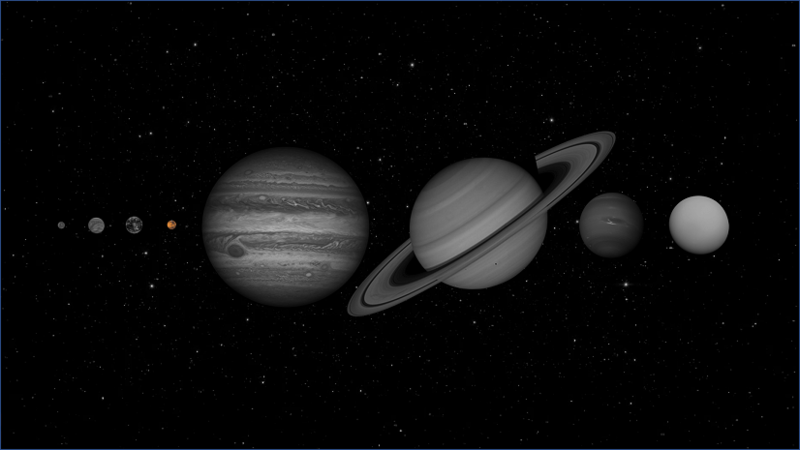 ArcGIS Solutions are free for ArcGIS users and are fully supported. The ArcGIS Solutions Deployment Tool received significant enhancements that increase deployment speed, make it easier to find Solutions that are compatible with your portal version, introduces a new data source mapping capability and resolves deployment issues some users were experiencing with previous versions due to network security settings. 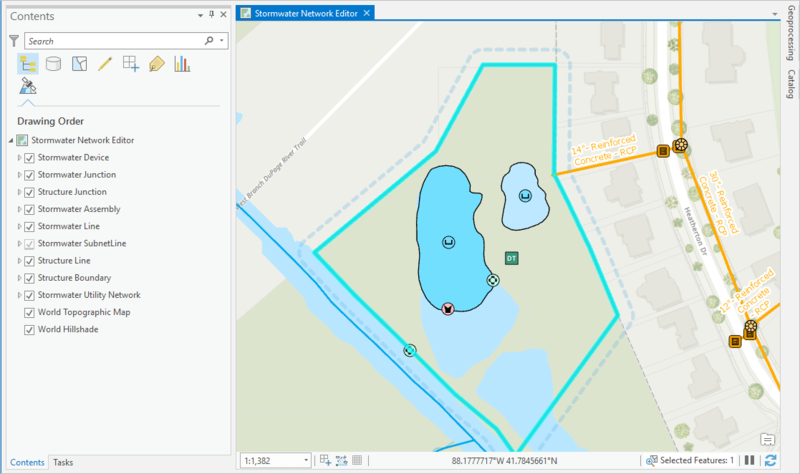 To get these enhancements you must download the new version of the ArcGIS Solutions Deployment Tool and reinstall it. 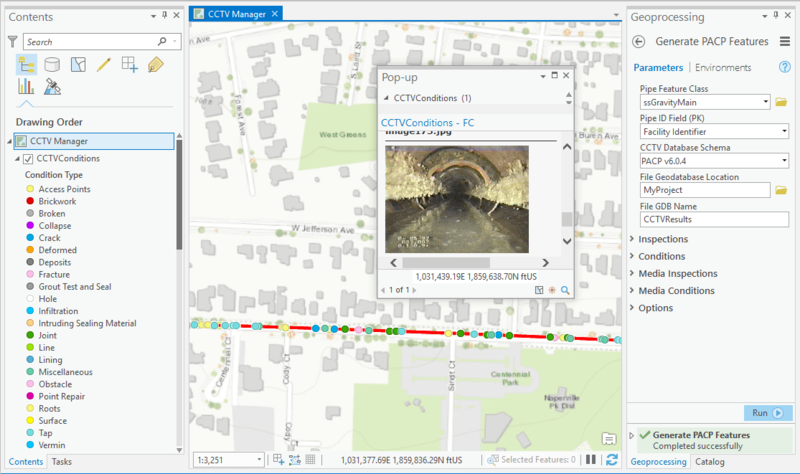 CCTV Manager creates spatial data from CCTV sewer inspections. 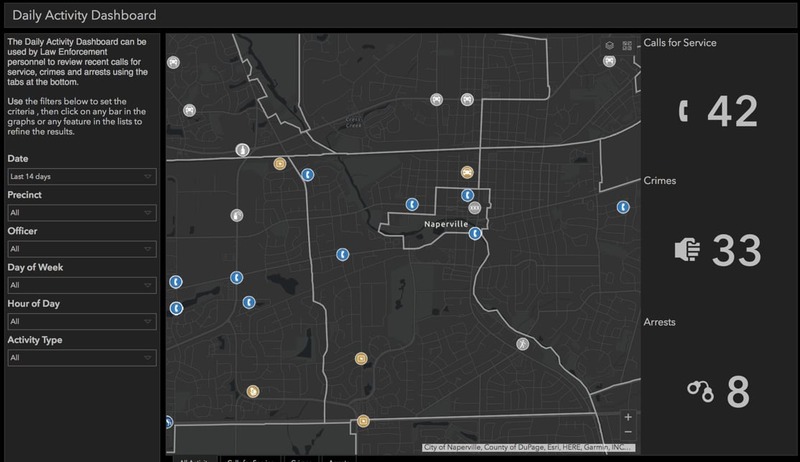 Crime Analysis configures ArcGIS Pro to perform crime analysis workflows. 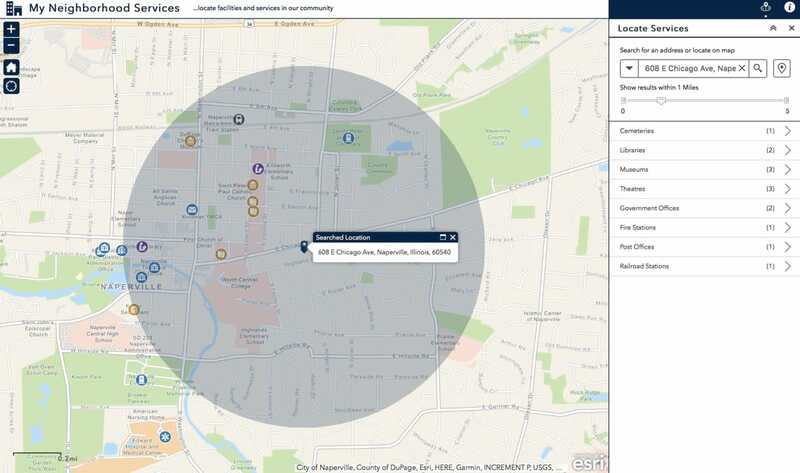 Daily Activity Dashboard enables law enforcement command staff to monitor public safety incidents from computer aided dispatch or records management data. 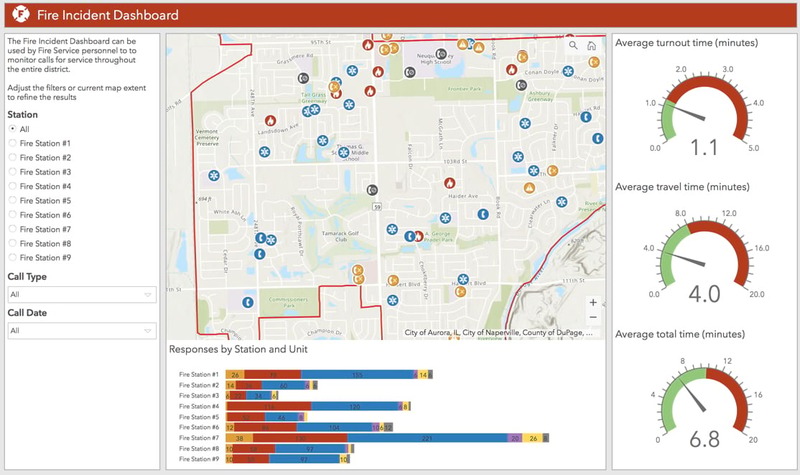 Fire Incident Dashboard enables fire command staff to monitor fire and EMS incidents sourced from computer aided dispatch or records management data. 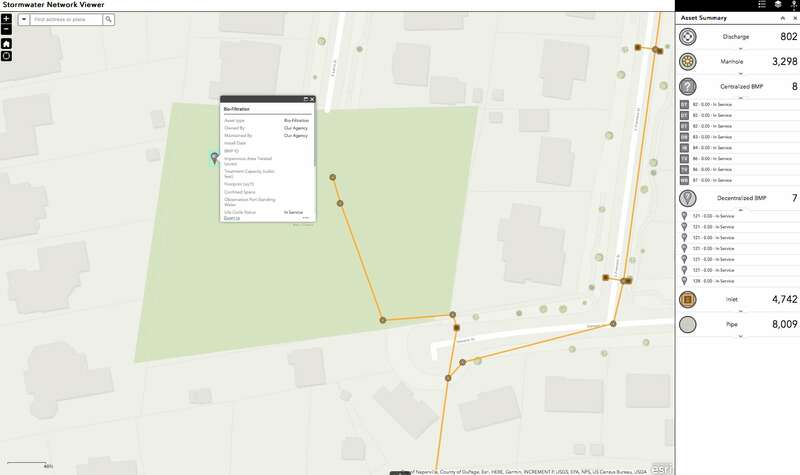 Hosted Stormwater Configuration configures ArcGIS Online to act like a SaaS stormwater GIS. 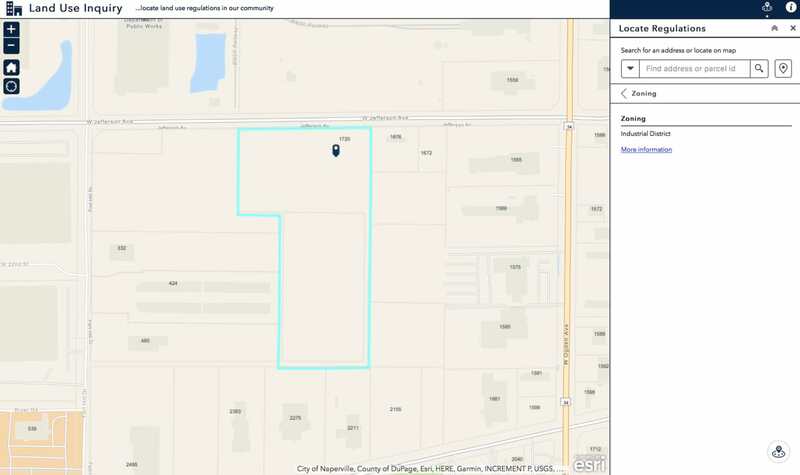 Land Use Inquiry (Web AppBuilder for ArcGIS) assists the public, developers and real estate professionals to identify land use and zoning designations impacting the use of land. My Neighborhood Services helps the public locate government facilities and services. 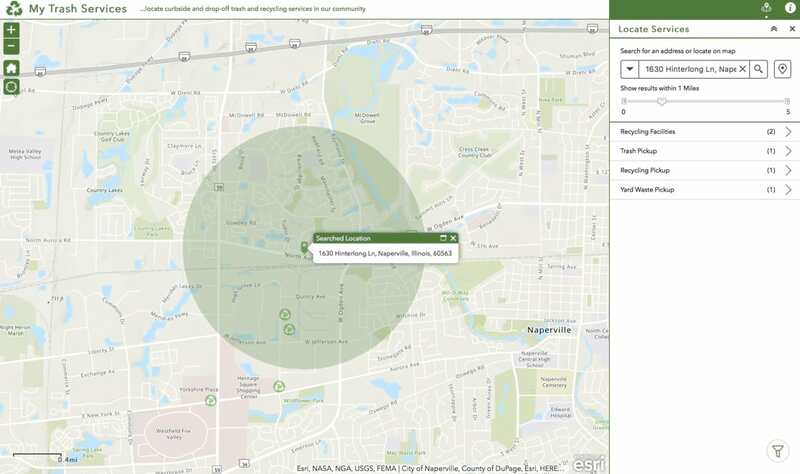 My Trash Services helps the public find information about curbside trash service and locate recycling and trash facilities. 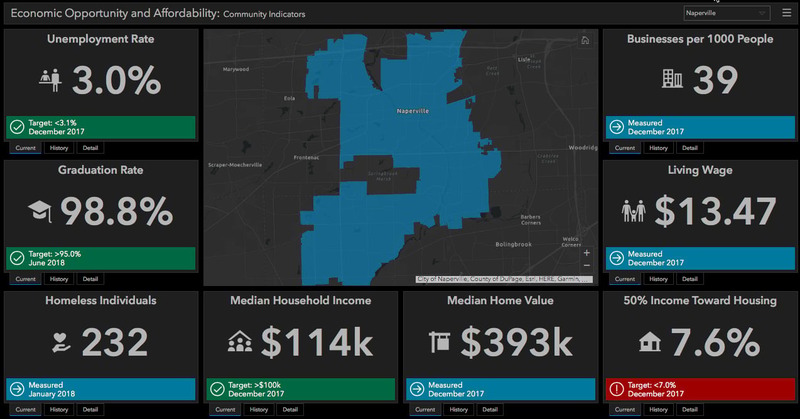 Neighborhood Early Warning calculates a neighborhood change index which helps identify neighborhoods that are trending toward positive or negative changes. 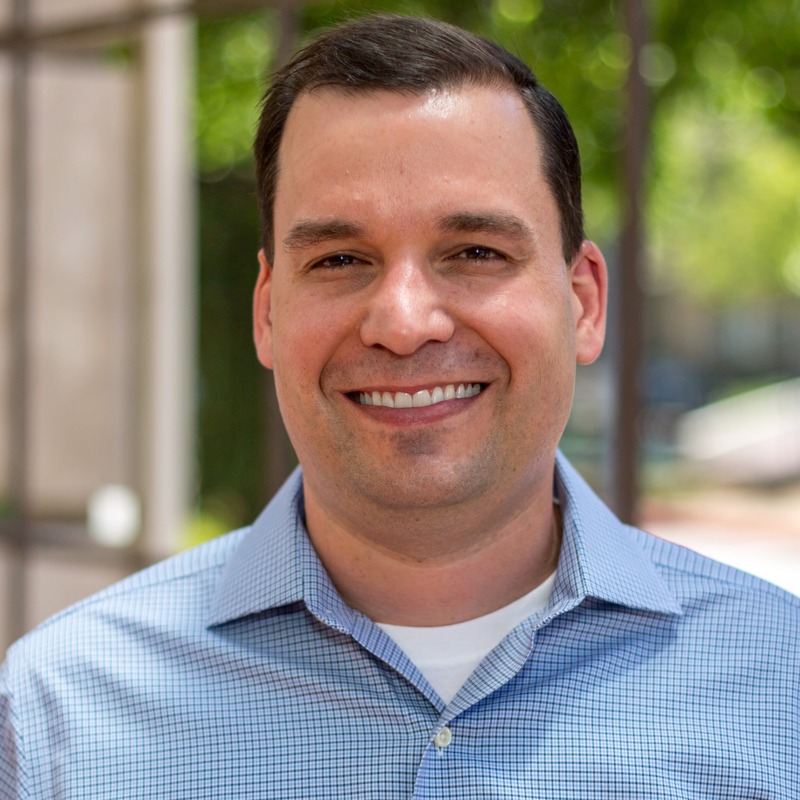 Performance Management helps government agencies monitor key performance metrics and communicate progress to internal and external stakeholders. 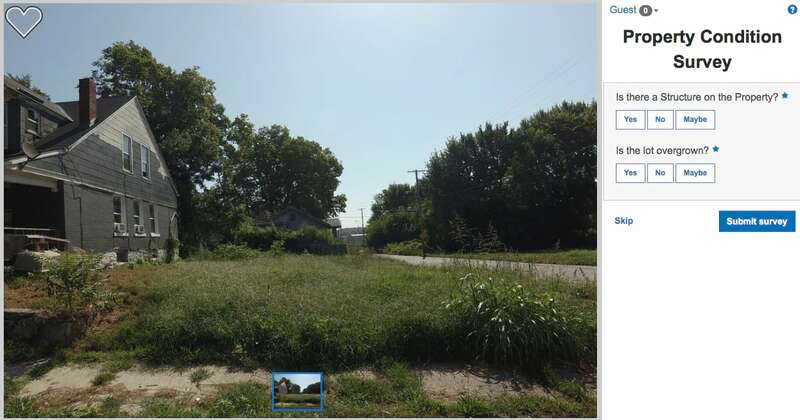 Property Condition Survey streamlines and automates property condition surveys for local governments using street level photos. 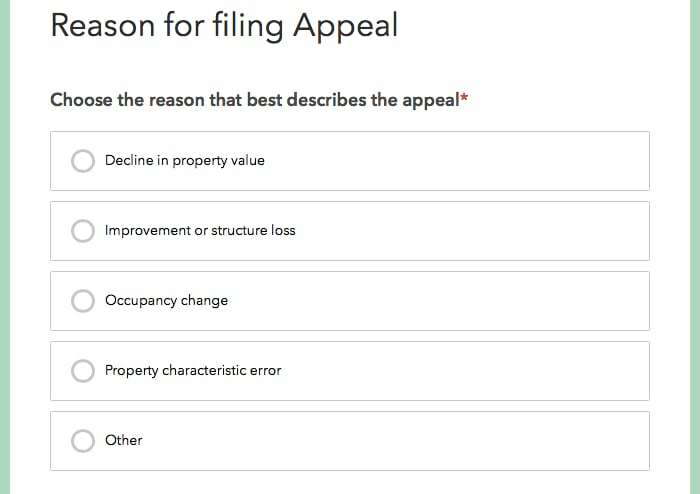 Property Tax Assessment Appeal enables property owners to file a request for a property tax assessment review. 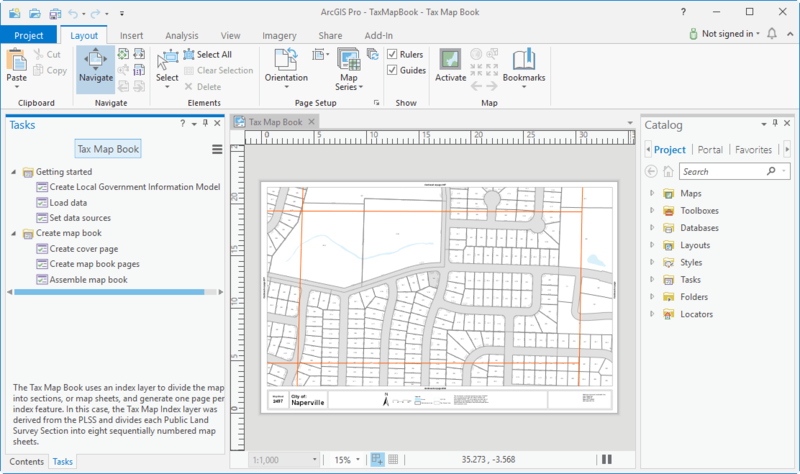 Tax Map Book (ArcGIS Pro) streamlines creation of tax map books. Sewer Utility Network Configuration configures a utility network to behave like a sanitary sewer system. Stormwater Utility Network Configuration configures a utility network to behave like a stormwater system.